You heard right. Your favorite popsicle crew is now for hire! Do you have an upcoming corporate event? Wedding? Homecoming BBQ? Do you know what will make your special day even more sensational? 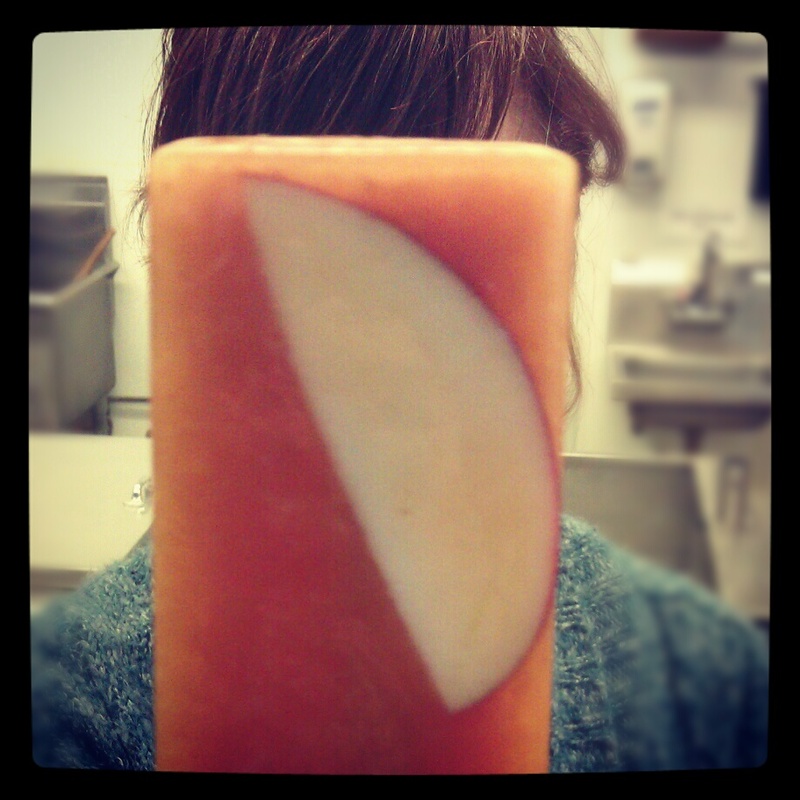 Answer: Popsicles. 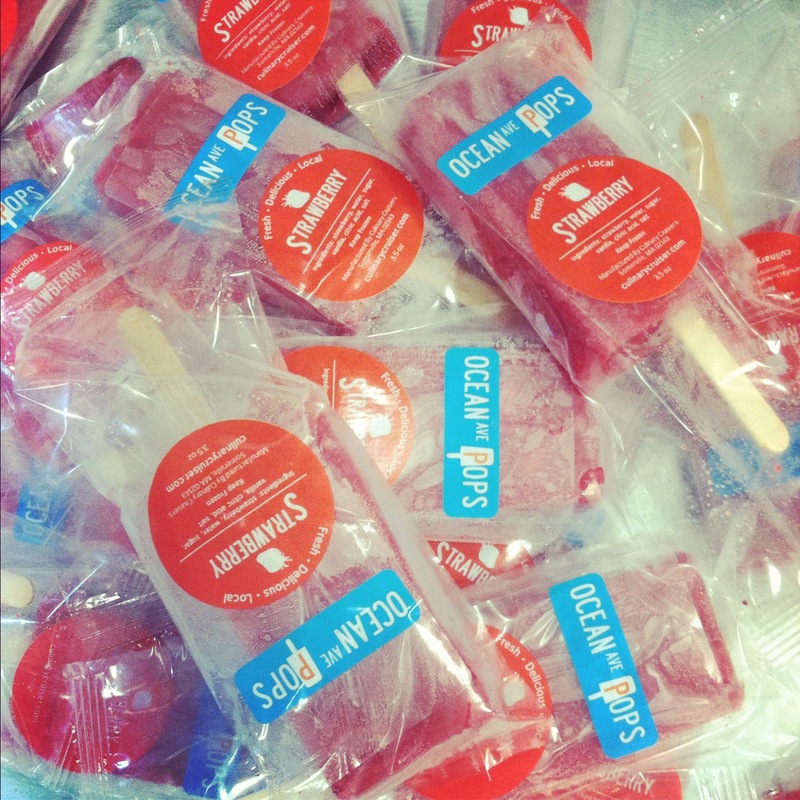 Give us a call and place your popsicle order today! We are happy to customize your order to suit your fancy. We are very proud to announce the partnership between Ocean Ave. Pops and Groundwork Somerville! We’ve already made pop infusions using their mint and basil. This is as LOCAL as it gets! 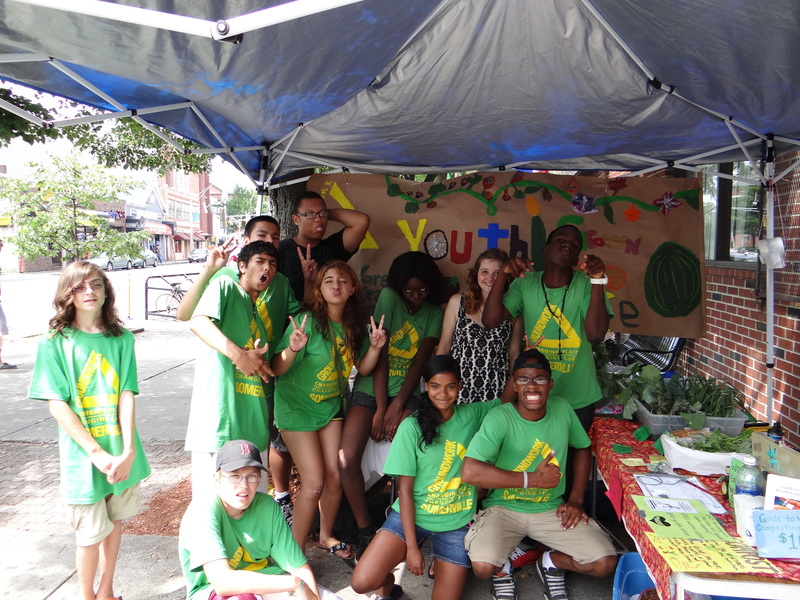 Come see us and meet some of the members of the Groundwork Somerville Crew! They are a charismatic bunch! A portion of our market proceeds this Saturday went to benefit GWS programming. We love the work they’re doing, and so should you! get your Pop fix today (and EVERY day) using this handy location chart.